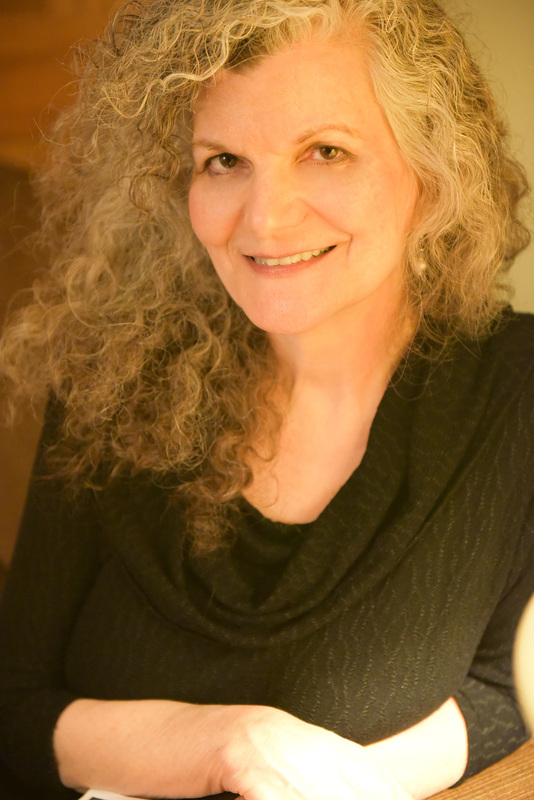 I Ditched the PHD for the Argentine Tango or If I’m so Smart, Why Aren’t I an Astrophysicist? I thought I should get a PhD. It made sense. There was a professor who asked to mentor me. I wanted to write a book. So, I thought, why not write a book and get a PhD at the same time? I applied. Was accepted into a program. Got funded. Then I thought. How many years of my life will this take? What if I die just as I finish? Will I be glad that I spent the last years of my life in a PhD program? I took Argentine tango lessons instead. I do not regret this decision. Oh wait. Did they even go to college? Maybe you’ve been ruminating like this: If I’m so smart, shouldn’t I get a PhD? Don’t smart people excel at academics? If someone is supposed to be gifted, don’t they become scholars and university professors? If I don’t become an astrophysicist, does that mean that I’m a failure? That I’m not gifted? 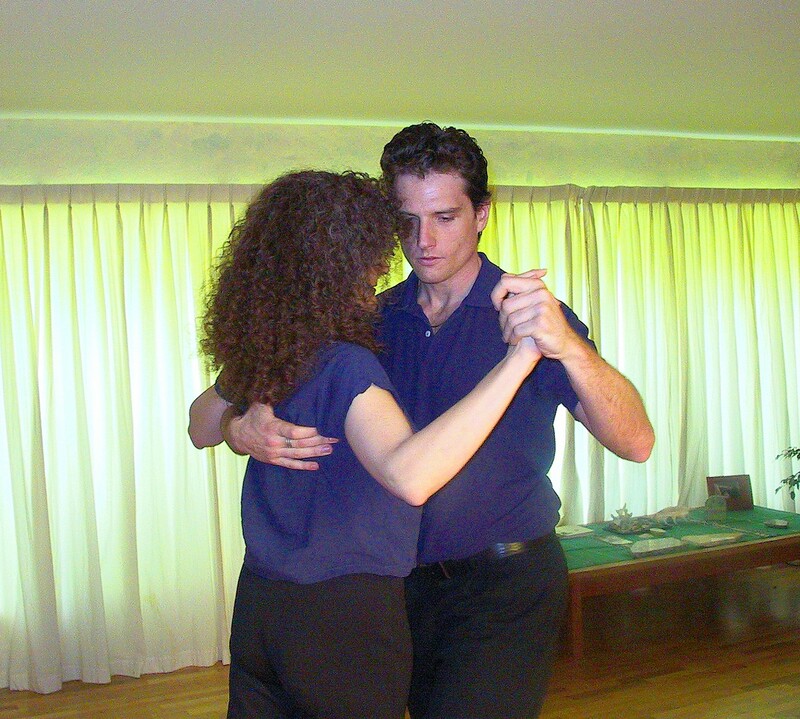 Will I disappoint my parents, my teachers, and myself if I choose tango lessons instead of a PhD? You do tend to ruminate. We know this. But, here’s what I think. Yes, some gifted folks choose academia. Some are high achievers. Some even invent things that are “insanely great.” And we love the high achievers. If you are one, we love you. But you’re not all going to be interested in astrophysics. Or you may be fascinated by it but you also love poetry and violin and languages and the Metropolitan Museum of Art and mycelium, and on and on. Not only that. Schooling might not be so appealing if you had less than fabulous experiences there as a child. And what does it mean to be gifted anyway? There are so many different definitions. Eminence? Achievement? 10,000 hours of practice? Grit? Talent? Wiring? Motivation? Financial success? 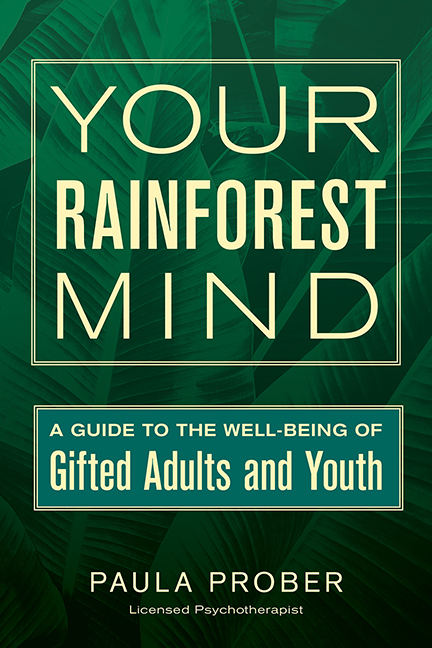 In my world, gifted means rainforest-minded. A human who is bubbling over with intellectual capacity and passion for learning. An effervescent love of beauty. Multi-dimensional creativity. Unending interests and abilities. Intense curiosity. Depth. Finely-tuned sensitivity, intuition, and empathy. A need to make the world a better place and to dance the tango. So. Maybe you get a PhD. Maybe you don’t. Maybe you learn the tango. Maybe you don’t. Whatever you do with that rainforest mind of yours, what matters most? Maybe it’s all about love. How do you love? How are you Love? To my bloggEEs: Tell us about your struggles with achievement and identifying yourself as gifted. What are the ways you measure your life? Thank you to the colleague (getting her PhD) for her inspiration. Tags: academics, achievement, Argentine tango, gifted, grit, success, talent | Permalink.